Celebrate the holiday’s this year with the gift of a brand new home for you and your family at Audie Murphy Ranch. With four neighborhoods currently selling, buyers are invited to visit the sales offices and explore the mix of spacious, one and two-story designs. 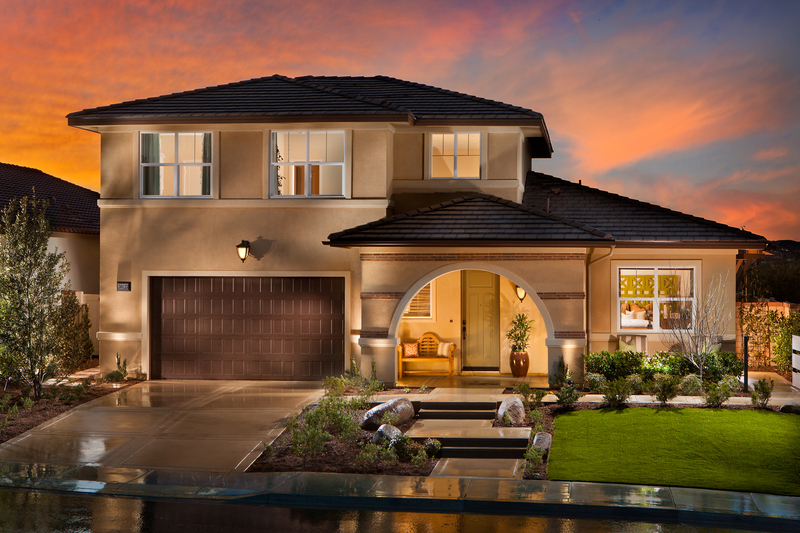 Set in a desirable rural setting, these new homes offer stunning mountain vista views, an assortment of resort-inspired recreation and easy access to the I-15 and I-215 freeways. Learn more about these new homes in Menifee at Audie Murphy Ranch.